A special event calls for an amazing boy’s suits and blazers from Kilimall Kenya. Swap your son’s attire to boys dresses suits today at an affordable price tag. From little kids and toddlers to young boys and beyond, trust Kilimall suits and create a sharp look for your son. 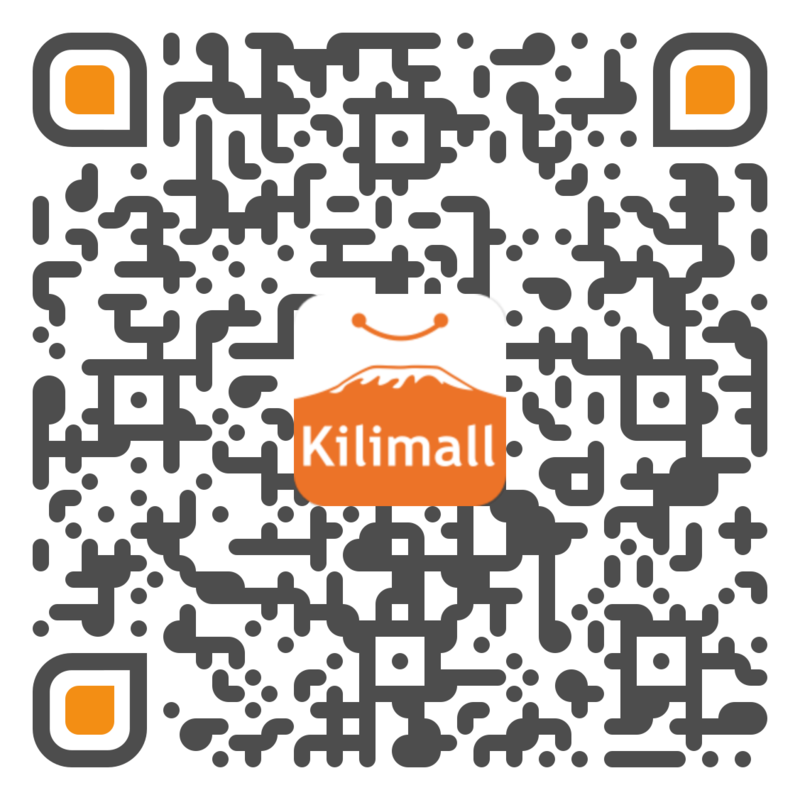 Give him an amazing attire from Kilimall today. A young boy closet should house several boys’ suits and blazers for special occasions. Kilimall brings you a wide selection of boys’ suits and blazers for all ages and sizes. Match his shirts with a colorful suit, shoes, and accessories, so your toddler boy has an outfit that will go well in any given ceremony. Get a pair of black shoes and blend it well with a black suit that fit any event. If it’s a wedding ceremony, our stylish suits will set his pace high if you match it well with a tie and a white vest inside him. Our suits are made for any kind of the weather hence offering amazing comfortability to your son throughout the day. Dress clothes are good to break the common boys’ jeans that don’t give a professional look. Because we understand these suits are for little boys, they are designed to resist dust and stains. There is nothing more adorable like a little boy who is sharply dressed. From photo shooting sessions to weddings, Kilimall offers a wide variety of boys fashion wear for any occasion. Browse for shirts, trousers, and suits from a wide selection of colors and designs to make your little one stylish. No matter the kind of weather, we have both heavy and lighter suits for your son. Big brands with affordable price tags that will fit him right from shoulders to the toes. Add an amazing touch to his attire with color boys’accessories from Kilimall. Make him look elegant with our dress suits today. Place your order now!